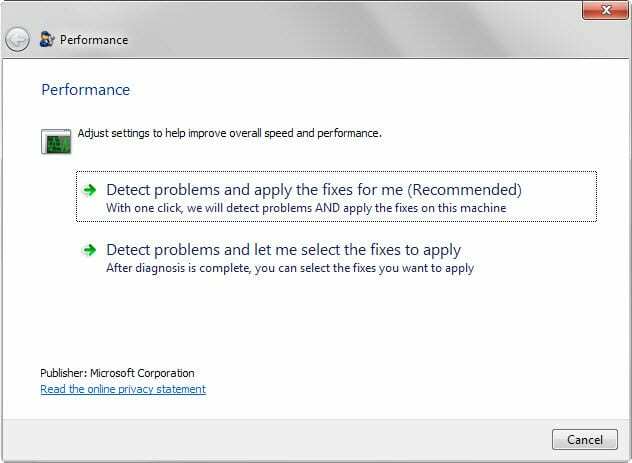 Note: Microsoft removed the Fix It Solution Center. It is no longer available. All Microsoft Fix It solutions can be accessed at the Microsoft Fix It Solution Center. The website does not display the fix it solutions in a comfortable way which is why all of them have been added to the list below. Each entry describes the problem and links to the fix it page at the Microsoft Support website. Tip: If you are looking to fix a particular issue, use the on-page search to find it. To do that hit F3 in your browser and type what you are looking for. Update: Microsoft has changed the layout of the Fix It website. It is now separating solutions into the groups Windows, Internet Explorer, Windows Media Player, Entertainment, Office and Other. A complete listing of all Microsoft Fix It programs that the company has released in the past to repair Windows issues and issues in other Microsoft programs. Thanks a lot for this work Martin, this is really (really) handy. Thanks a lot for this list, really helps a lot for techs support. Same problem with me too !! Please help ! !